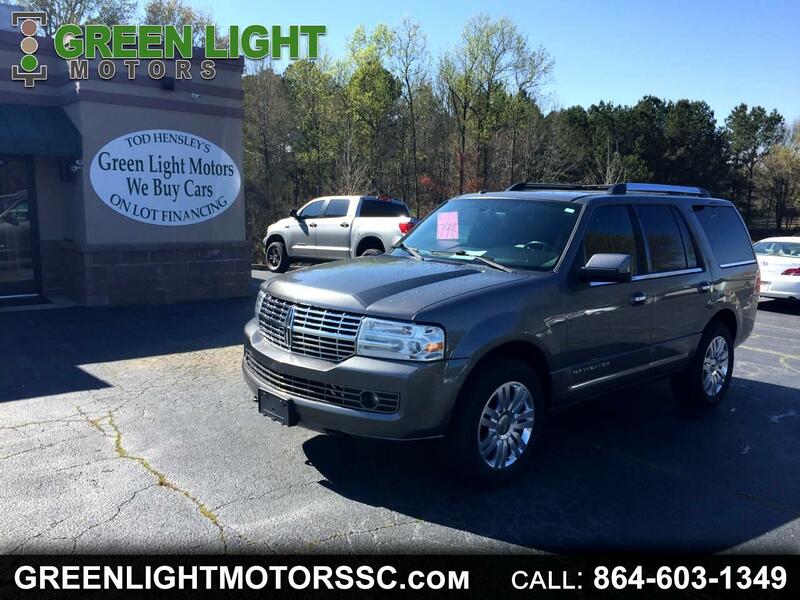 FULLY LOADED 2013 Lincoln Navigator. brand new tires. chrome 18" Lincoln wheels. captain seats w/ center console + third row. all power equipment. navigation. heated and cooled seats and so much more! !